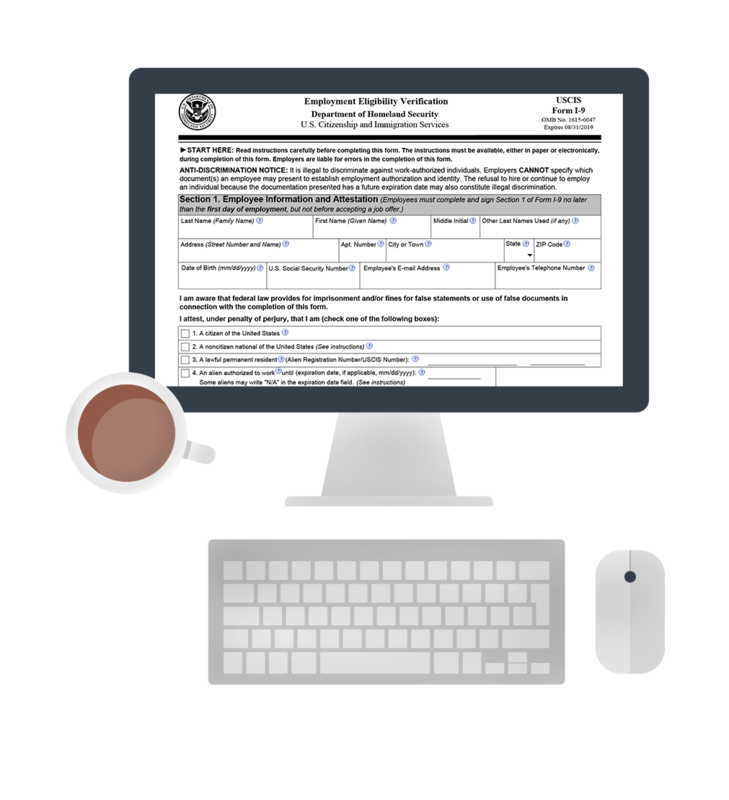 Learn the I-9 compliance essentials every employer should know about the new Form I-9. Learn what's changed with the new Form I-9. Immigration Attorney Nicole ("Nici") A. Kersey discusses what employers need to know about the new Form I-9 in an informative learning session. Safeguard your organization from increasing penalties. The fine amounts for I-9 violations have almost doubled as a result of a new rule announced by the Department of Justice in June 2016, making I-9 compliance a critical part of the hiring process. Deadlines, fines, and policy considerations. Nici Kersey is the Managing Director of Kersey Immigration Compliance, LLC. She is an attorney whose practice focuses on the Form I-9, E-Verify, and related immigration compliance issues. As PreCheck's Marketing Director, Bryan Barajas oversees the healthcare background screening firm's educational programs including its award-winning blog, newsletters, and webinar series.